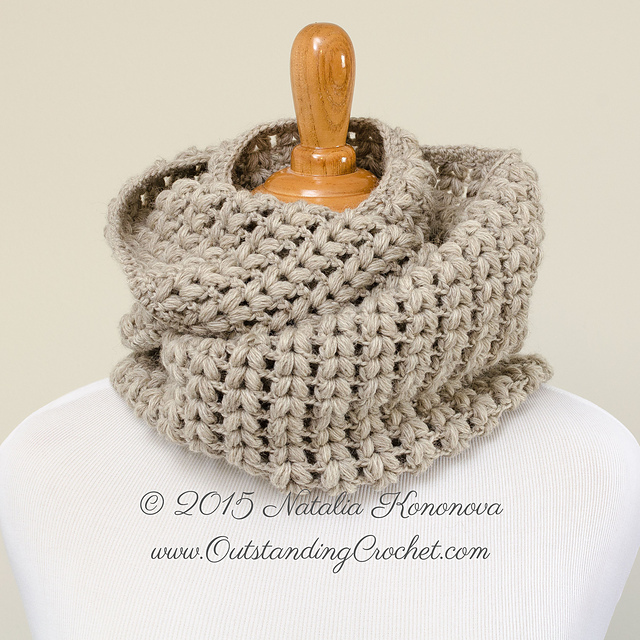 Outstanding Crochet: Crochet Unisex Cowl - Neck warmer - Tube Scarf Pattern in the shops - New. 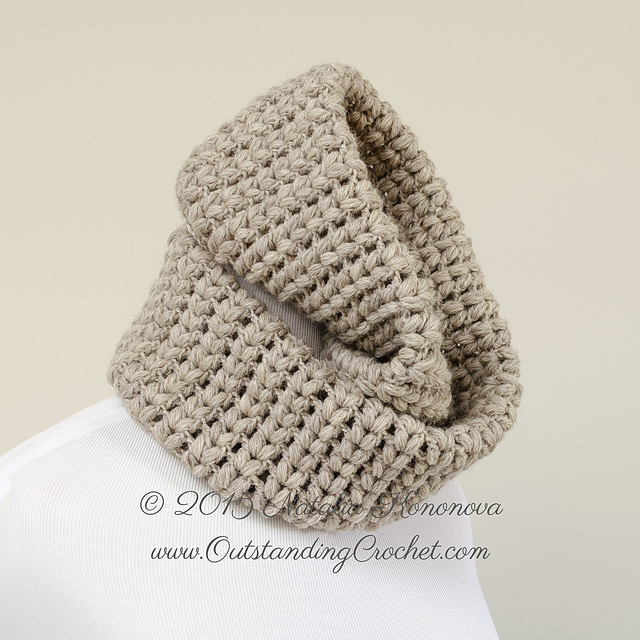 Crochet Unisex Cowl - Neck warmer - Tube Scarf Pattern in the shops - New. After you're done, choose lovely color and make another one for yourself! Some of you will be pleased to know this is Easy/Beginner level pattern. 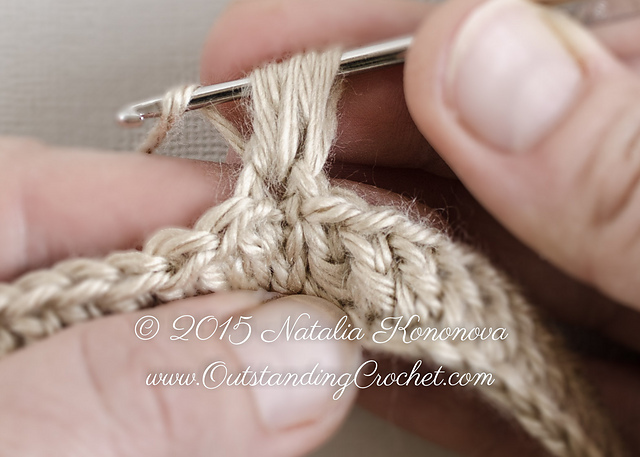 You have to know how to make ch (chain), sc (single crochet), sl st (slip stitch). That's it. I'll show you how to make puff stitch, how to make very neat looking foundation round, how to weave in ends and make your fastening off point invisible in very detailed step-by-step photo tutorial. Choose soft yarn and let's start! Add this pattern yo your library at Ravelry. Get this PATTERN from Etsy. 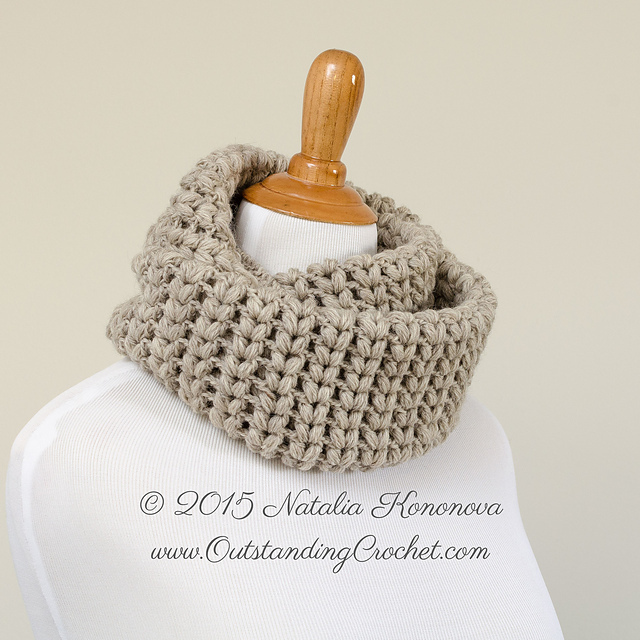 Wrap your neck up cozy. 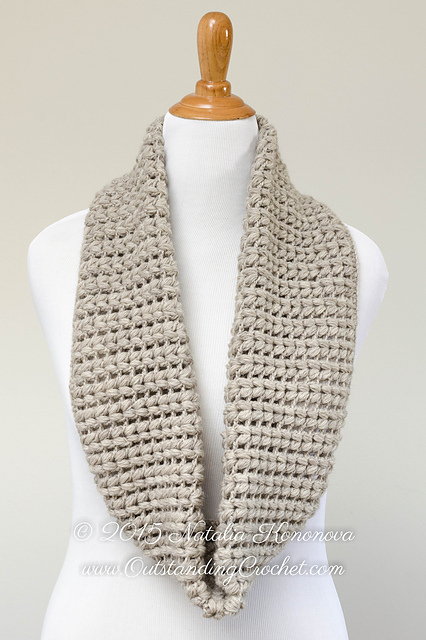 ch (chain), sl st (slip stitch), dc (double crochet), learn puff stitch in the process, step-by-step pictures will lead you. Instructions and chart are given in English language, American terminology. - 4.25 mm and 3 mm or 5 mm and 4.25 mm. - 9” (23 cm) tall and 48” (122 cm) in circumference. 4 pairs of puff sts x 6 rows = 4 x 4” (10 x 10 cm) using hook 4.25 mm. 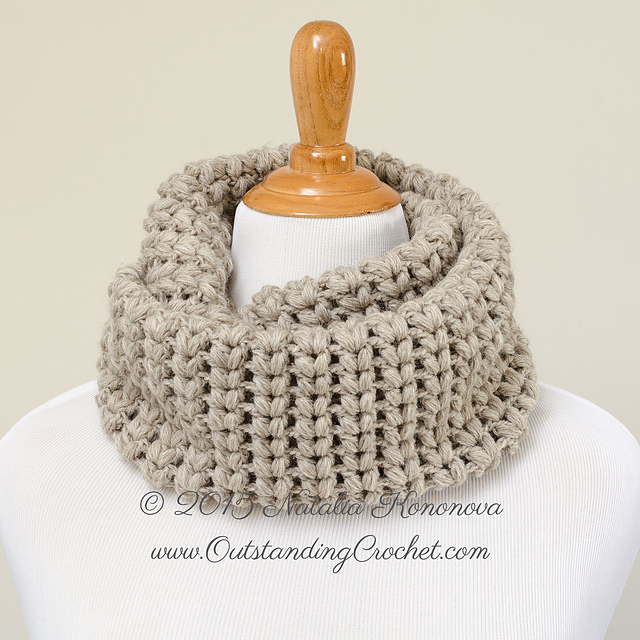 It is not allowed to sell finished items based on any of my patterns without permission.